Today marks exactly 1 year since I set foot in Utah and began my commitment to getting healthy at #Movara. 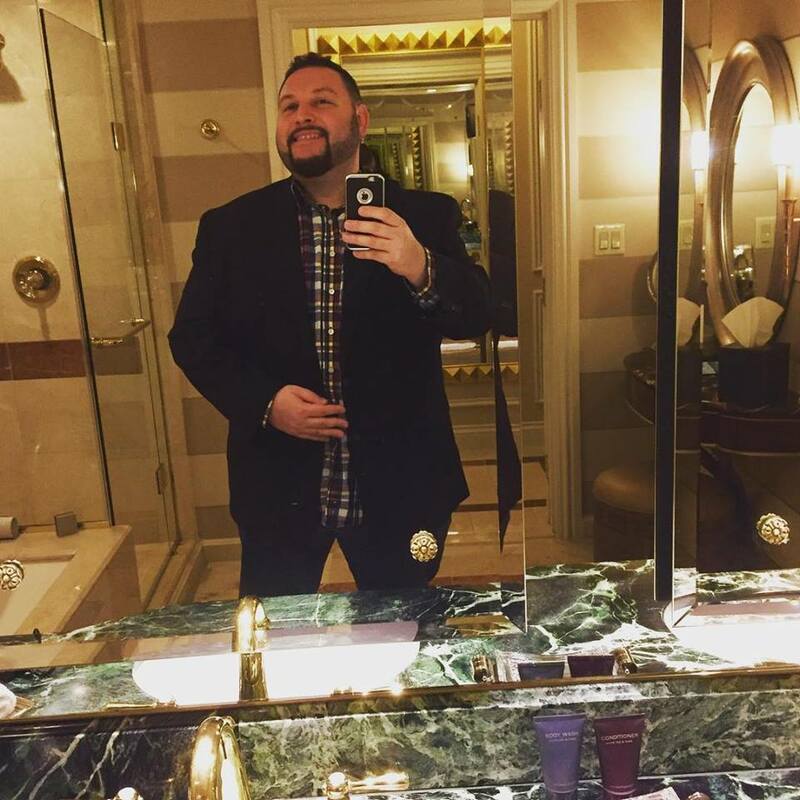 In that time I have dropped 65 lbs, normalized the hemoglobin count in my blood, significantly reduced the fat that was engulfing my liver, lowered my blood pressure & cholesterol, reduced the size of my enlarged heart, practically eliminated my sleep apnea, & most importantly, I feel much better physically & mentally. It’s never too late to turn your life around. Be patient, be persistent and time will reward your hard work. 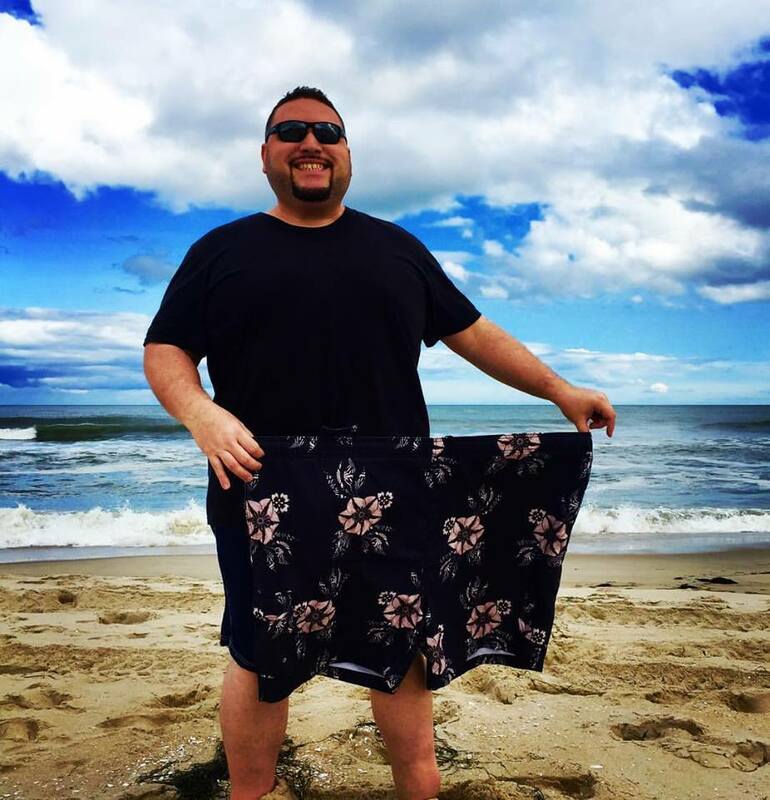 I’m holding the swim trunks I wore last Labor Day Weekend (size 4XL)… one year later I’m 65 lbs lighter & a whole lot healthier. I’m not quite where I want to be yet but I’m a long ways away from where I was. The journey continues this Fall.